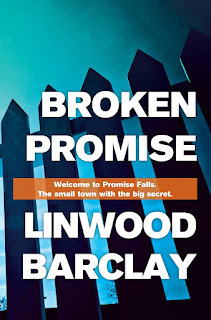 This was exactly what I would have expected from a Linwood Barclay novel - a fast paced, page turning, twisty thriller. I was really enjoying it until I got to the end and emitted a loud "ARGHHHHHHHHHHHHHHHHHH". 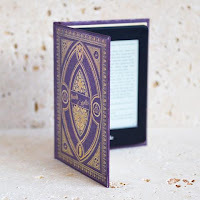 I'm all for books being part of a series but there were so many loose ends in this one that I felt a bit cheated and I'll probably have to read it again when the next one in the series is published. There are an awful lot of characters in the book and I did get a teeny bit confused a few times. I think the book tried to do too much in one go - it would have been better concentrating on the Marla story and introducing a few characters relevant to the story. Having said that, the story of the Pickens' and Harwoods was riveting and I did literally gasp out loud when I found out who was pulling the strings. I've given this book 5 stars as I did really enjoy it as evidenced by my huge disappointment that it had ended! 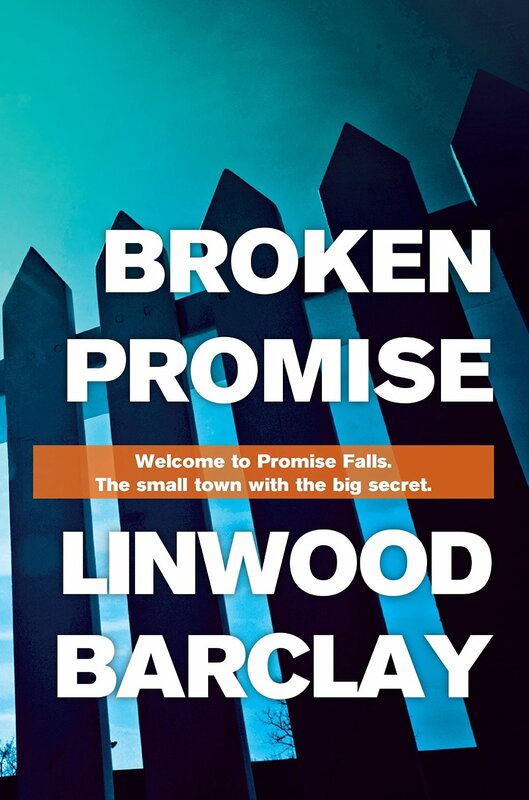 I hope the next one in the series comes out shortly so I can visit the weird little town of Promise Falls again and satisfy my piqued curiosity.